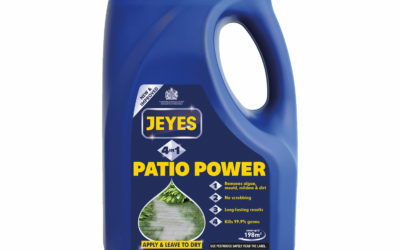 Welcome to Jeyes, since 1875 we’ve been keeping your homes & gardens fresh, clean & virtually germ free. 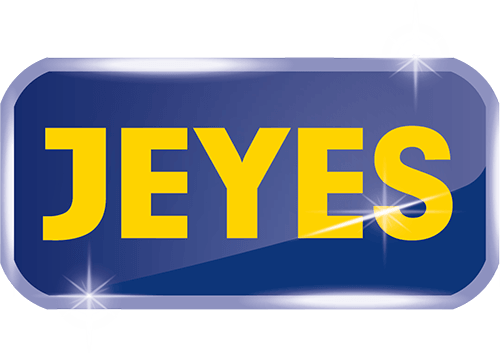 For 140 years, Jeyes has been tackling the toughest cleaning jobs around the home. 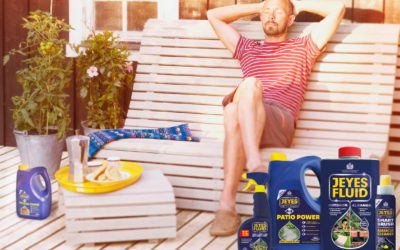 Whether you want to fight dirty in the garden & turn it into your blossoming outdoor sanctuary or clean clever inside your home – seeing greater results for less work, Jeyes products are always the ideal cleaning buddies. Keep calm and mow on this autumn!